Celebrate Harvest Wine Weekend at the Vina Robles Hospitality Center with us Friday, October 19 through Sunday, October 21. All weekend long, guests are invited to enjoy Mix-N-Match case specials, live music and tasty bites. Take advantage of this offer by visiting us in the Tasting Room or purchase in our online shop. 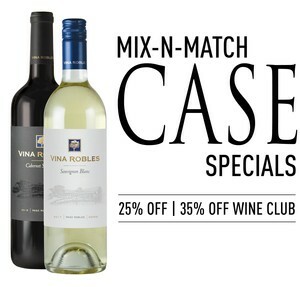 Customers save 25% on Mix-N-Match Case Specials and Wine Club members save 35%. Case specials are valid on 12+ bottles of Estate Series wines Friday, October 19 through Monday, October 22. Excludes new releases and large format bottles. Discounts are automatically applied at checkout online and in the Hospitality Center. Offer cannot be combined with any other discounts. 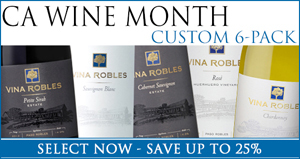 Save big on any 6+ bottles of Vina Robles Estate Series wines during the entire month of September. 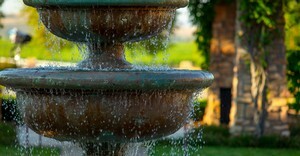 CA Wine Month Special is valid on 6+ bottles of Estate Series wines Saturday, September 1 - Sunday, September 30. Excludes new releases and large format bottles. Discounts are automatically applied at checkout online and in the Hospitality Center. Offer cannot be combined with any other discounts. The Vina Robles 2018 Summer Newsletter features delicious new releases, an appetizing recipe, upcoming events, as well as exciting news and updates from the Vina Robles Family. Celebrate Independence Weekend with some of our favorite summer wines! 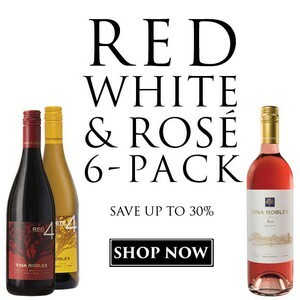 Our Red, White & Rosé 6-Pack is a perfect addition to your summer festivities and barbeques. Offer expires Sunday, July 8. No substitutions. Cannot be combined with any other specials. 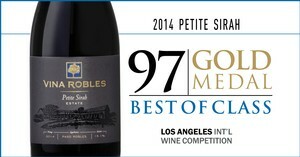 We are thrilled to announce the high ratings we received from Los Angeles International Wine Competition!